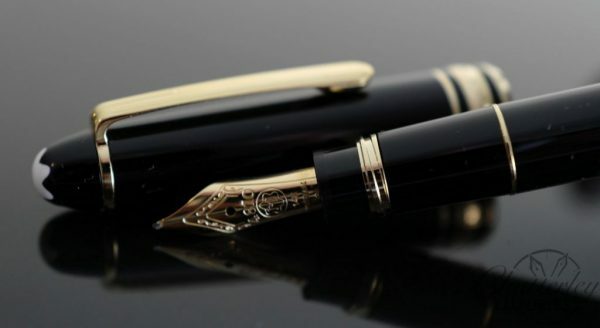 This pen is in like new condition. It comes complete with box and papers. It has a warranty dated May 2018. 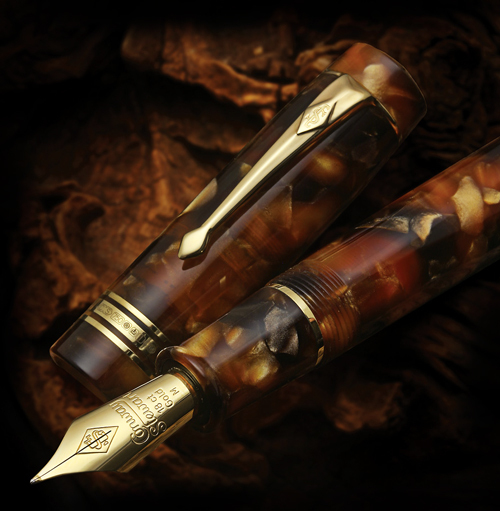 It is equipped with an 18k Fine nib with nib sticker still on the pen. The finer things in life do come in small packages. 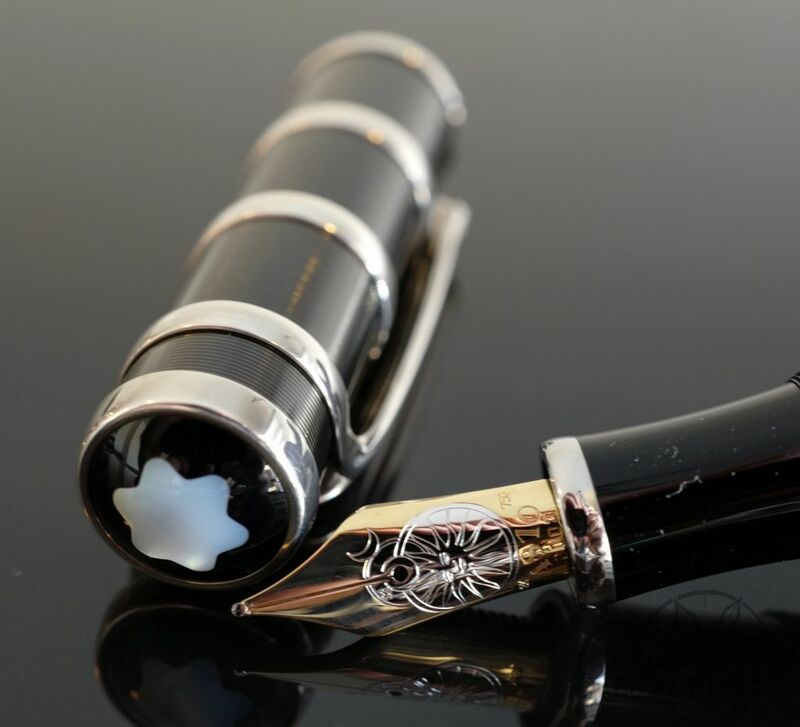 The miniature sized Montblanc Hommage à Wolfgang Amadeus Mozart is small in size, but abundant in luxury. 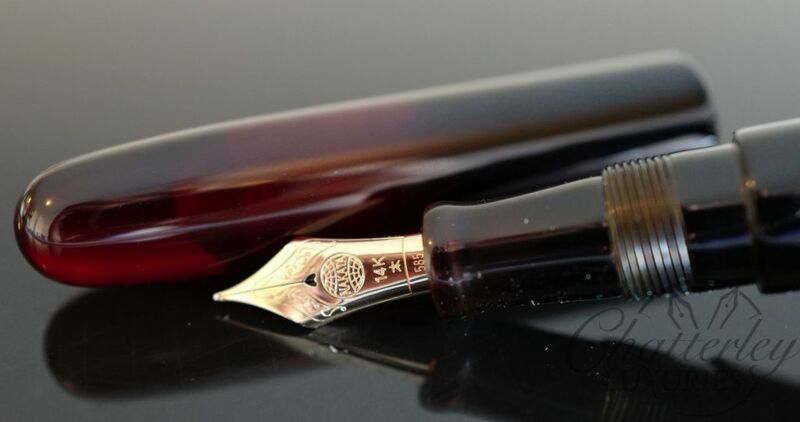 Able to fit into organizers pocketbooks and wallets, the Mozart will give you Montblanc elegance that’s portable and convenient. 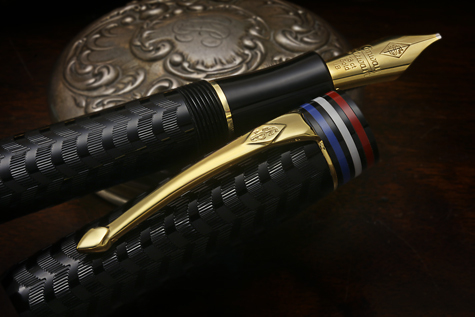 Both the barrel and cap are made of black precious resin inlaid with the Montblanc emblem with gold-plated trims.